Last week, Gary Burton announced his retirement from performing. Over the next couple of months, we will feature articles and interviews with Gary. Here’s a recent podcast that TakeNote, a magazine by BerkleeOnline. 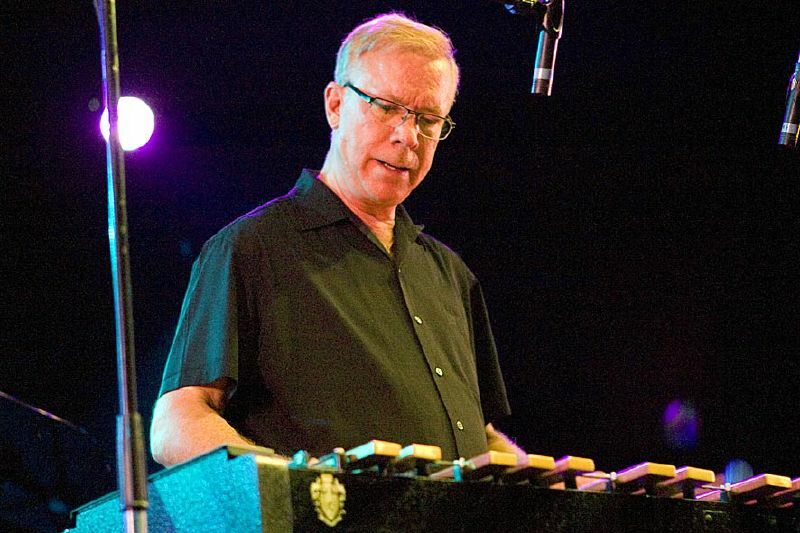 Check out the page for videos and more information about Gary Burton’s career.